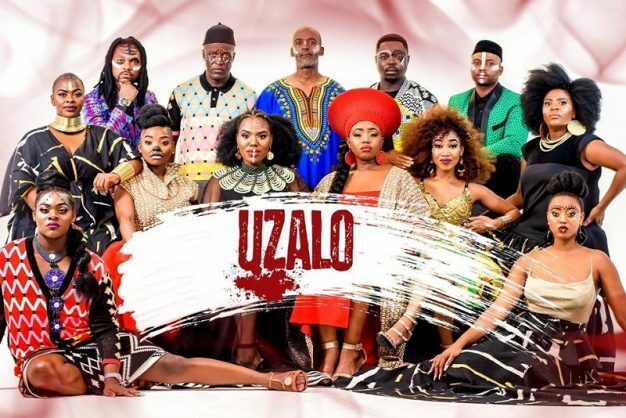 Watch ‘Uzalo’ this week as the drama unfolds. Qhabanga struggles to come to terms with the news of Nkunzi and Gabisile. The police put Nonka under serious pressure. Mrs Madlala doesn’t receive the support she expects from the police. Nkunzi sends his boys to go retrieve his car which was impounded by Mondli from the police impound, while MaNgcobo also sends Njeza to go retrieve the same car. Who will get to the car first?